Wardrobe classics are re-imagined and renewed with quirky prints and details. Neutral shades like navy, grey taupe and brown are offset with splashes of pink, burgundy and teal, expressing the soul of the young brand. 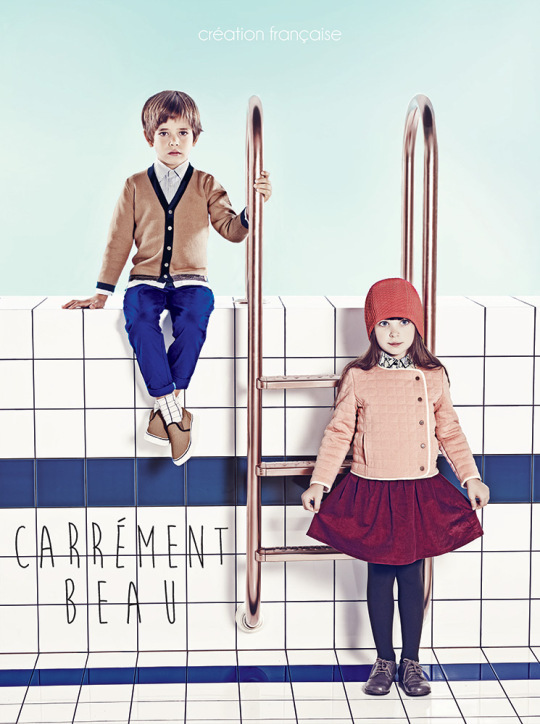 The “Carrément Beau” look is preppy, traditional and sweet. Each piece is easy to wear and made to last. 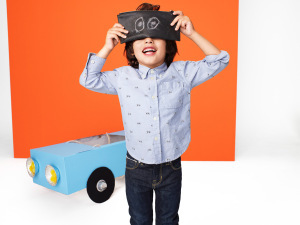 Quality fabrics and classic cuts lend a timeless elegance and at the same time evoke the innocence of childhood.